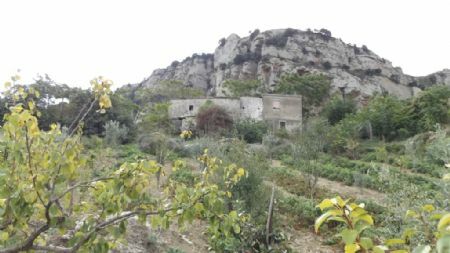 3 Rural livable buildings with two barns and 210000 square meters of agricultural land in Caccamo. All the three livable building messure approx 200 square meters and the two barns measure in total 100 square meters. The views from here are of the lake and the town of Caccamo.